TI.15 series is high performance 433MHz Omni-directional dipole antenna. 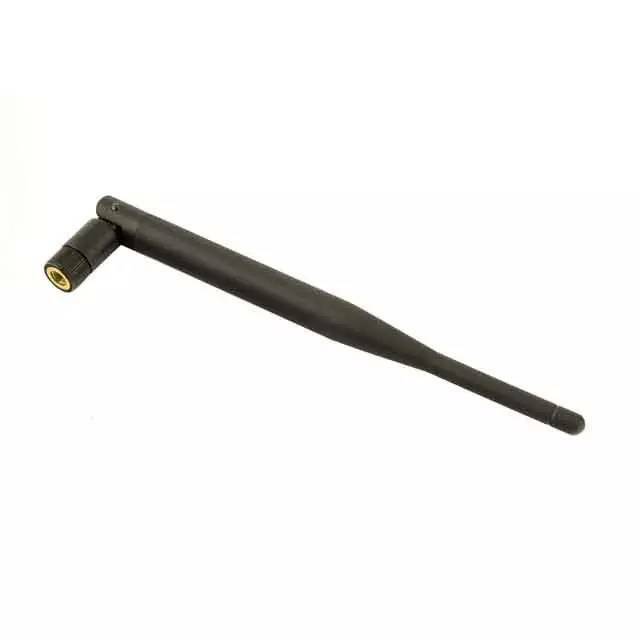 This SMA plug mount antenna is ideal for general purpose use. The hinge design enables the antenna to be positioned at the optimal reception angle.